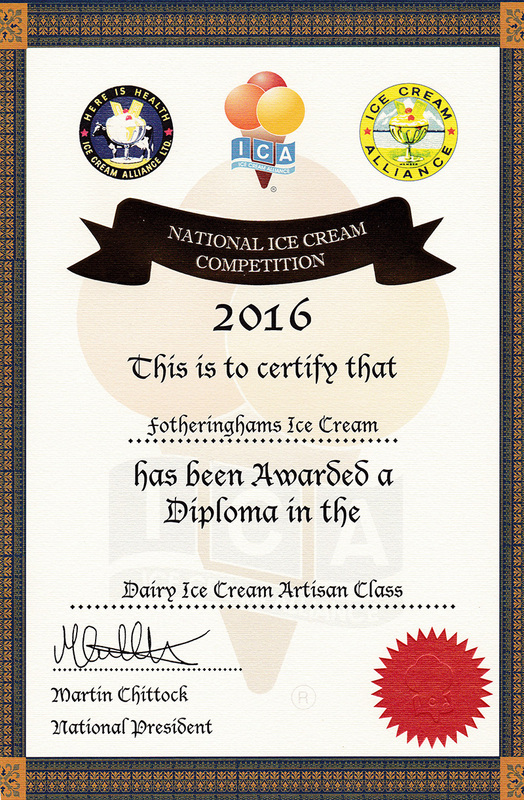 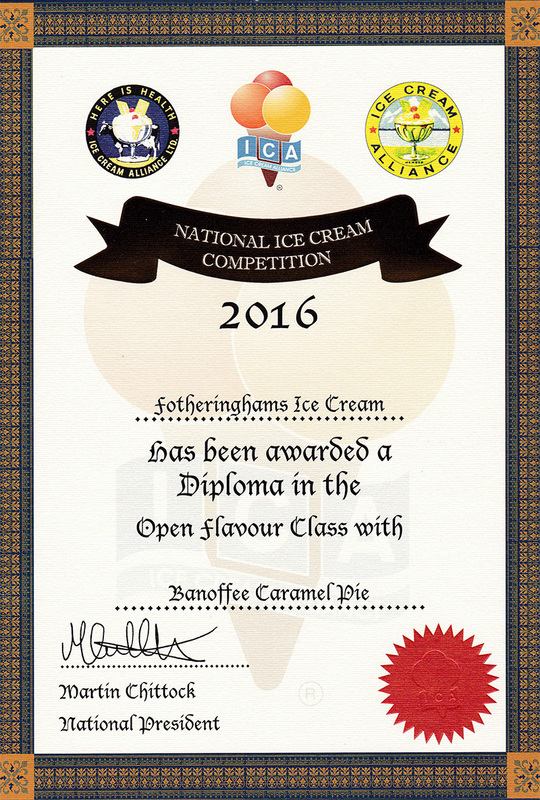 Fotheringhams Ice Cream (igloo) was recently awarded three awards for our double cream vanilla, banoffee, carmel pie and peanut butter swirl at the UK 2016 Ice Cream Alliance for favourite ice cream out of over 1,000 ice cream parlours. 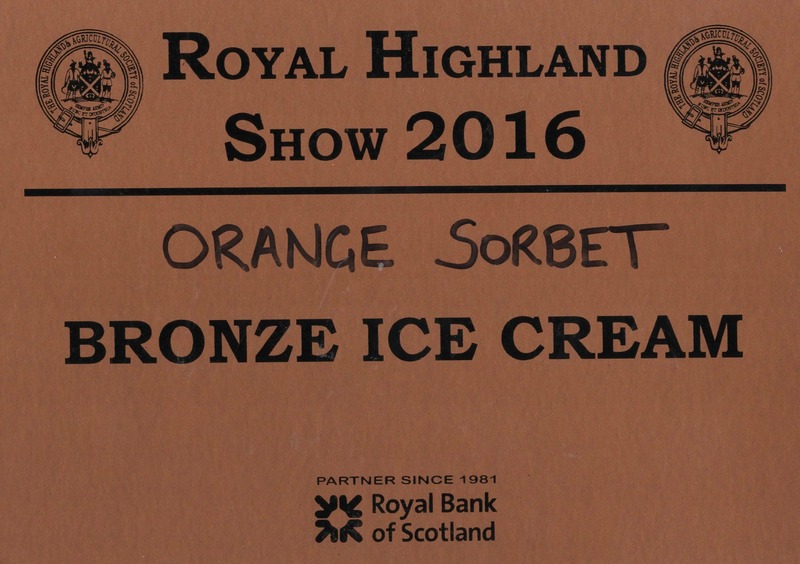 We also reached the final three of the Scottish Golden Cone Awards. 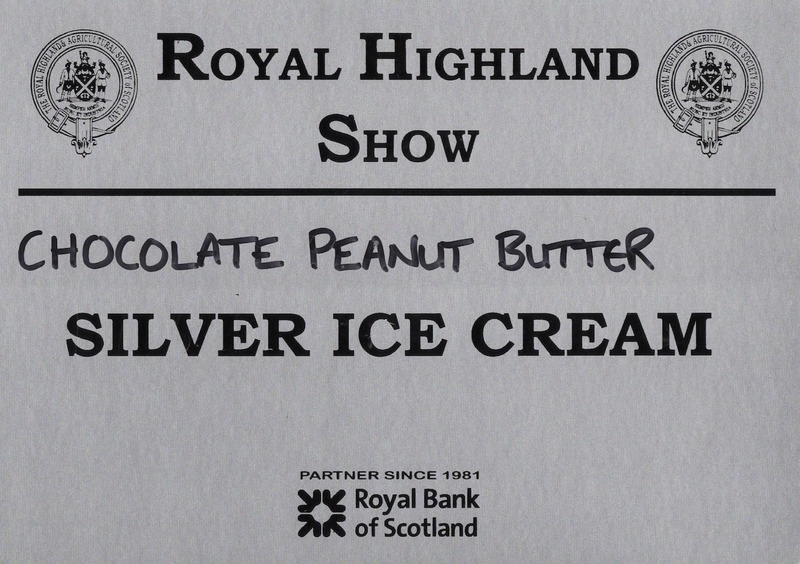 This was a campaign to find the country’s favourite place to enjoy ice cream. 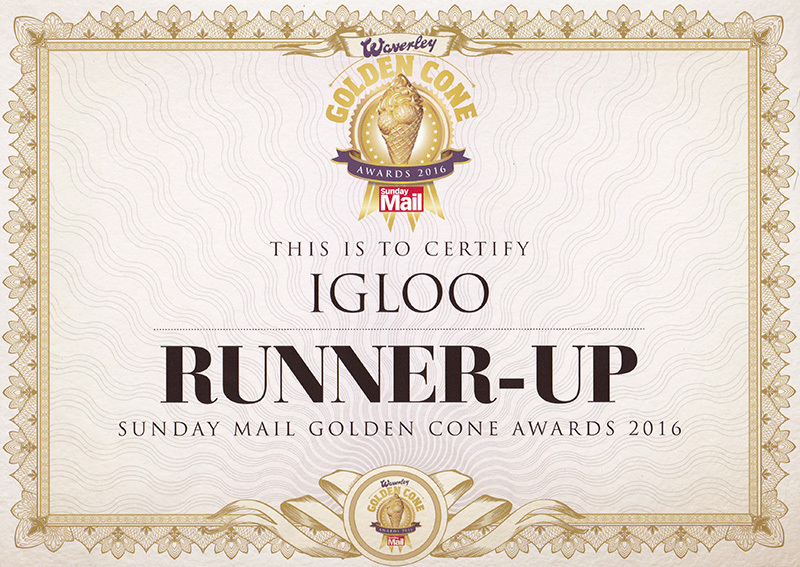 igloo is also part of the Scotland Ice Cream trail, which lists the best ice cream parlours and shops around the country who sell the finest homemade ice cream. 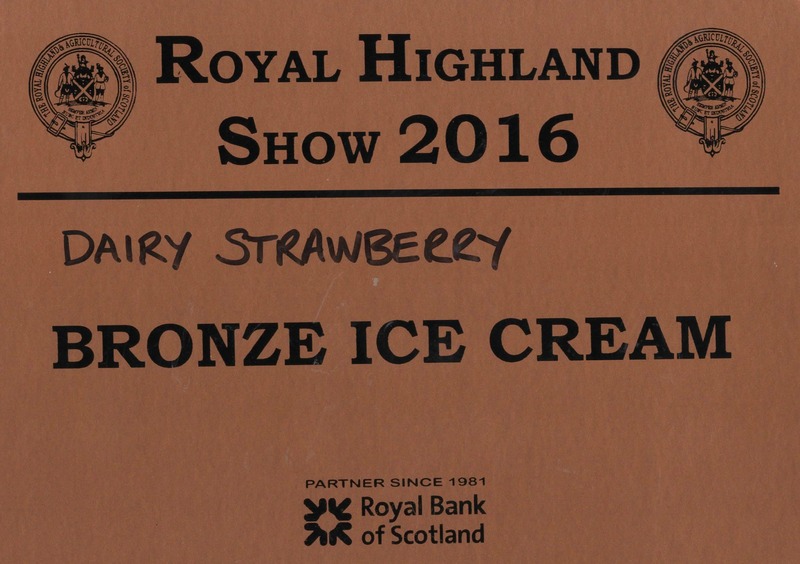 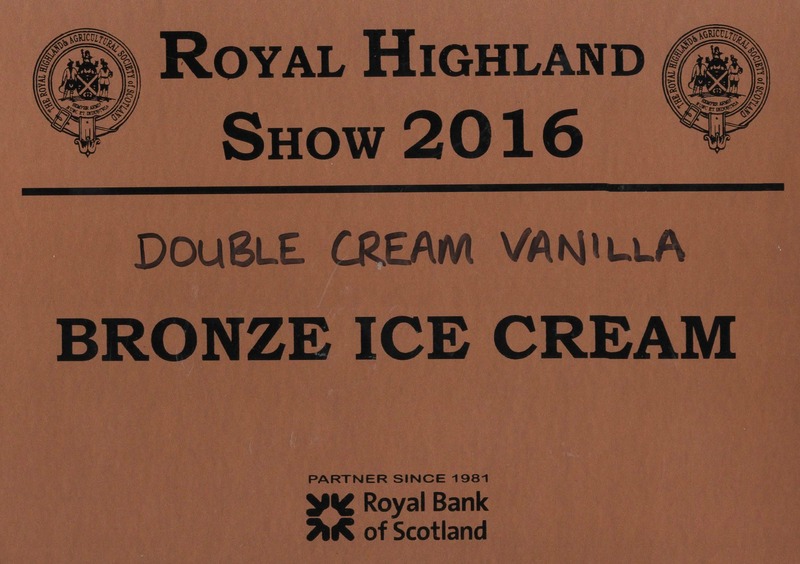 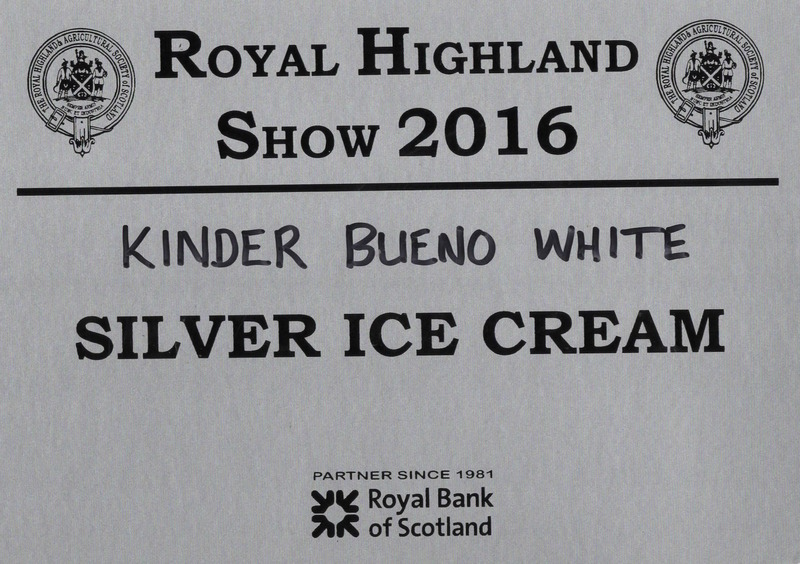 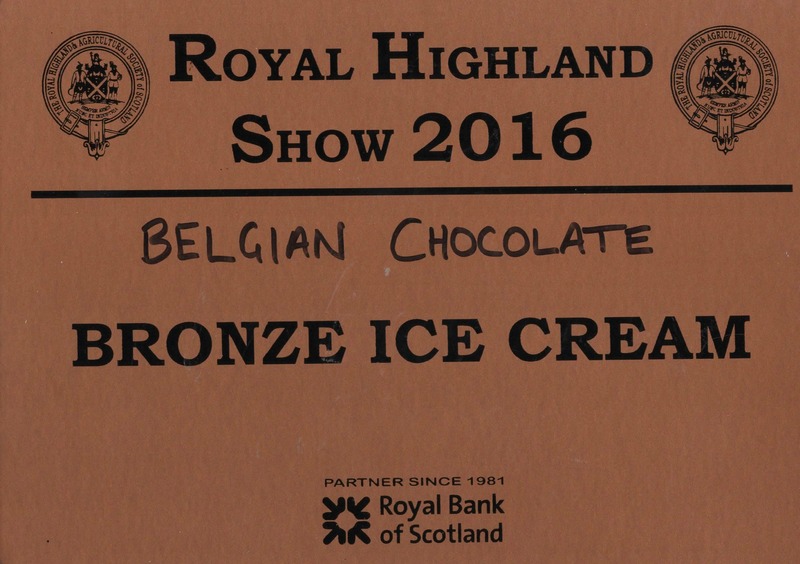 We also won awards at the Royal Highland Show 2016.